BulgariaSki team is devoted to provide you with personal attitude and special attention to every detail of your winter holiday in Bulgaria. 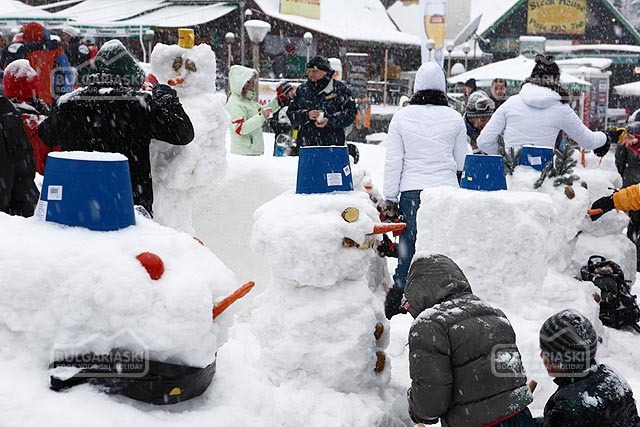 A winter beak spent in Bulgaria can be transformed into an unique experience combining the traditional skiing with numerous apres ski activities. 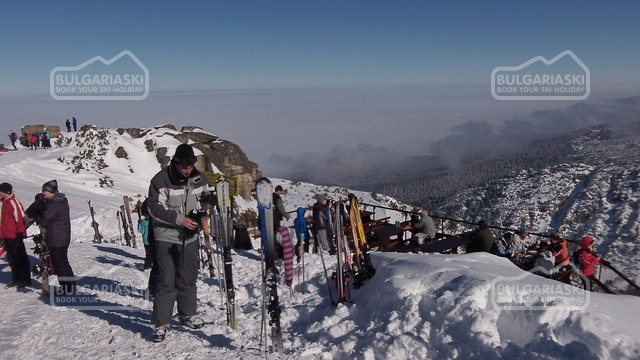 We have tried to provide you with comprehensive information on all ski services you might need during your trip in Bulgaria. Any service that is not described can be provided on request, or, if for some reason this is not possible, we will provide you with complete assistance to make it easier for you to organize. We arrange tailor-made ski holidays and short breaks for individual skiers, families and corporate groups in the best ski resorts in Bulgaria. BulgariaSki offers a special selection of only quality accommodation, flexible travel arrangements and an exceptional level of service throughout the whole booking process. BulgariaSki offers unique tailor-made ski services for breaks for individual skiers, groups and corporate/ family events in the best ski resorts in Bulgaria. Whether you are looking for a long weekend, a short ski break or a more traditional seven-night holiday, we take pleasure in creating an itinerary that suits your requirements and allows you to maximise your time on the slopes. Every client is services by a personal travel consultant, dedicated to sourcing and planning your perfect ski break. With an intimate knowledge of all of our ski resorts and properties, we are able to provide a personalised approach to customer service. 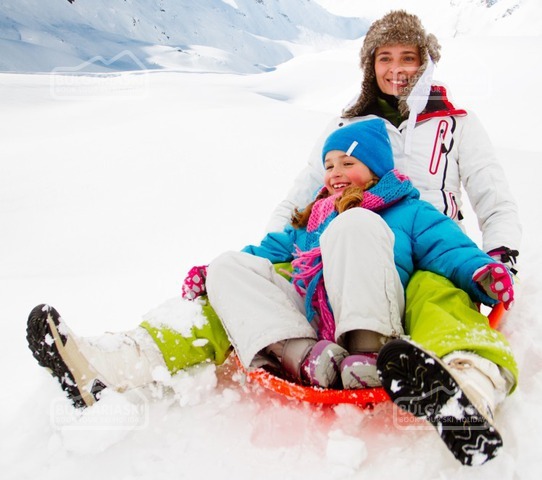 Planning your ideal ski holiday is a great pleasure for us. - Tuition private or group ski instruction. - In-resort activities such as spa treatments, welcome packs and organizing special events. 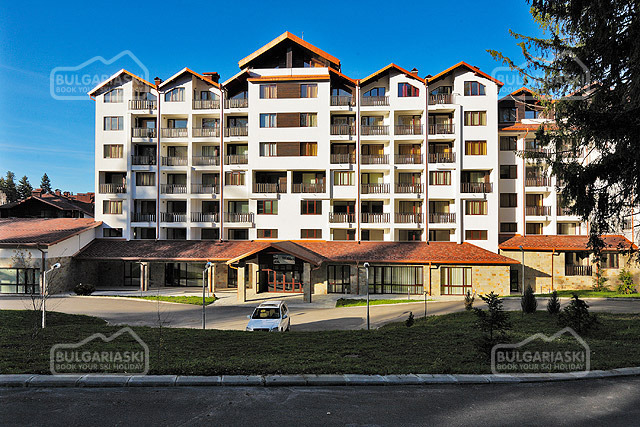 - Accommodation in a vast selection of the best hotels in Bulgaria's top ski resorts.